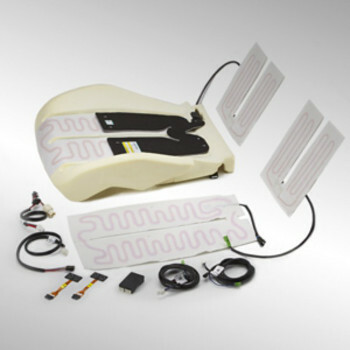 GM Heated Seat Kit is the perfect upgrade for your GM vehicle. 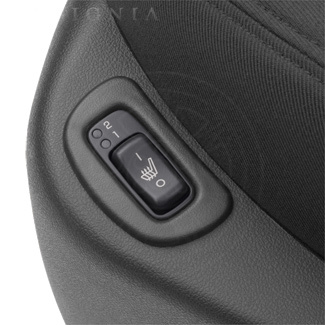 Enjoy the warmth of heated seats on chilly days with this factory upgrade for the front seats. Although car heaters make driving more comfortable by blowing heated air, GM Heated Seat Kits provide targeted heat to your body. 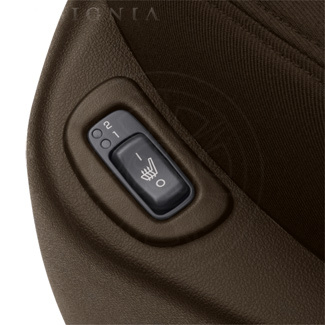 GM Parts Now gives you the opportunity to upgrade your vehicle with warmth and comfort as you drive. 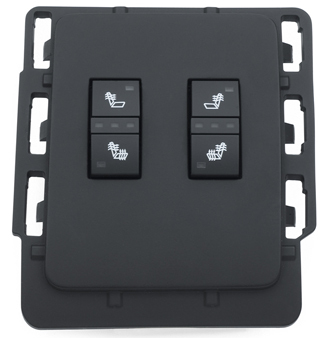 GM Parts Now also offers other Vehicle Electronics such as Wireless Network Interface Systems, Head Rest DVD Systems, Remote Starters, and Radio Navigation. 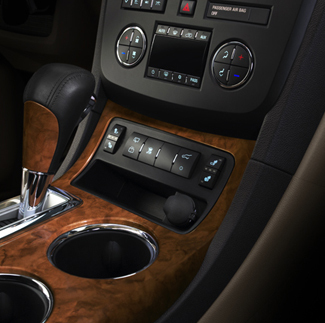 These Vehicle Electronics are the perfect way to upgrade your vehicle to meet your needs.